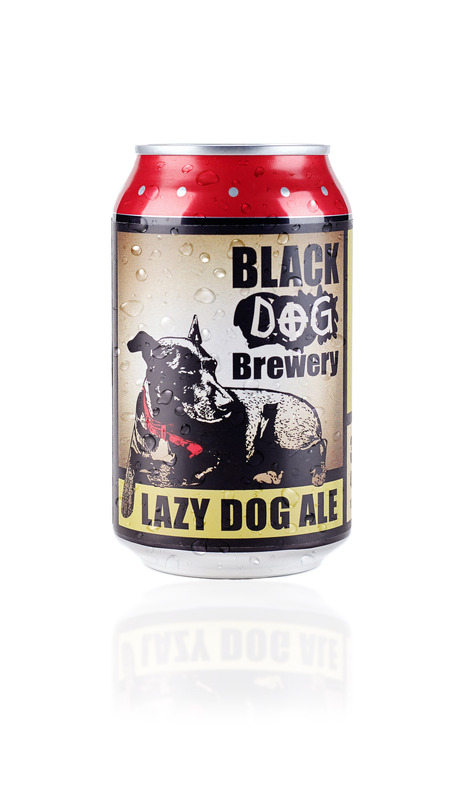 Our Lazy Dog golden ale is a perfect session beer. 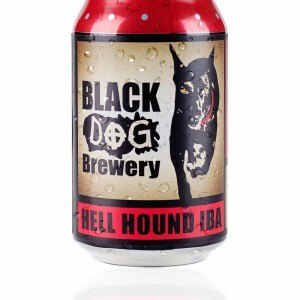 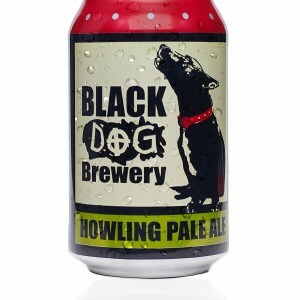 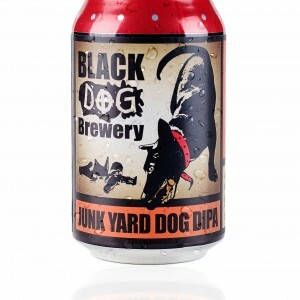 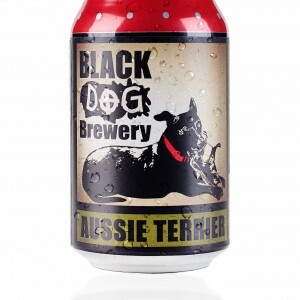 A crisp flavoursome ale with subtle malt flavour and a moderately hopped finish, it is brewed using a selection of premium malts and Australian hops. 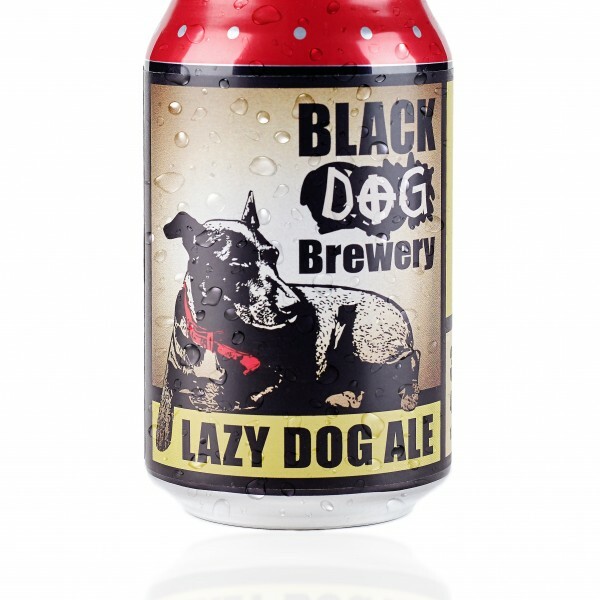 This beer is perfect drunk on its own or partnered with food.